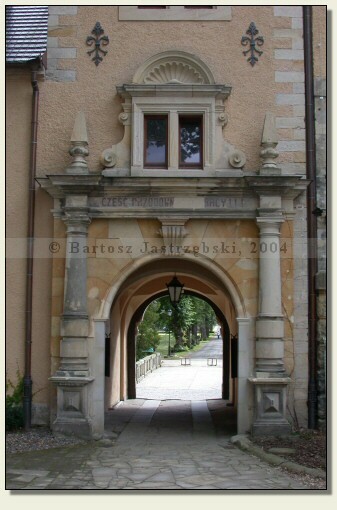 As to arrive in Kliczków it is best to find Bolesławiec (a large town in the province of the Lower Silesia), and from there the signposts lead on. But if you overlooked them, you will have to drive down the road no. 350 towards Gozdnica. On the way there is Kliczków, in which you need to turn right according to indication of the signpost. 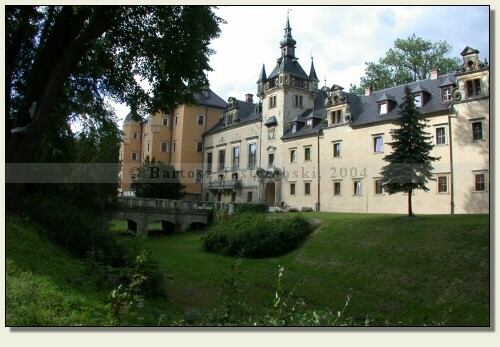 The Kliczków Castle was built at the end of the XIIIth cent. 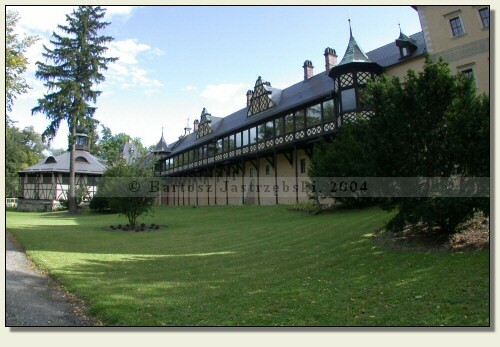 by the prince Bolek I of the Świdnica-Jawor probably as a building in the water. 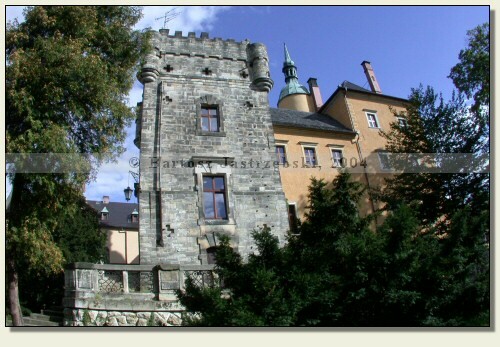 The first written reference to the castle dates back to 1291. 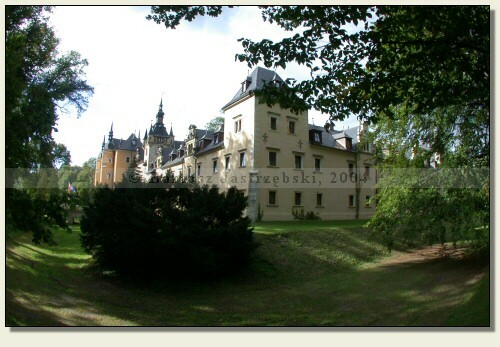 After the death of the Prince Bolek I’ widow, Agnieszka - the castle became the private property and in subsequent centuries it had many owners. 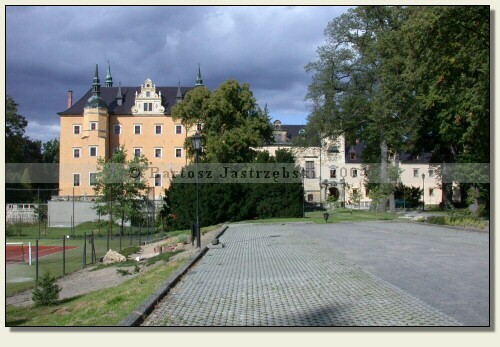 The first ones were the Kittlitzs, then Zedlitzs, and in the years of 1391-1631 the Rechenbergs, who in the second half of the XVIth cent., converted the castle into the renaissance palace. 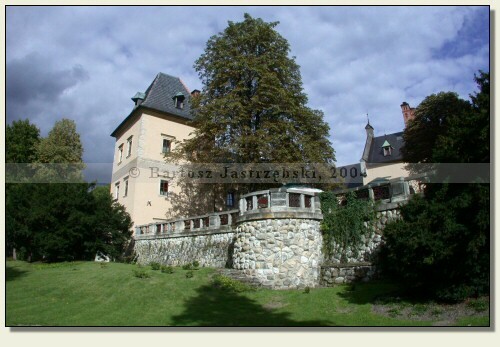 The successive owners of the palace were the Schellendorfs, the Frankenbergs and the Solm-Tecklenburgs until 1945. 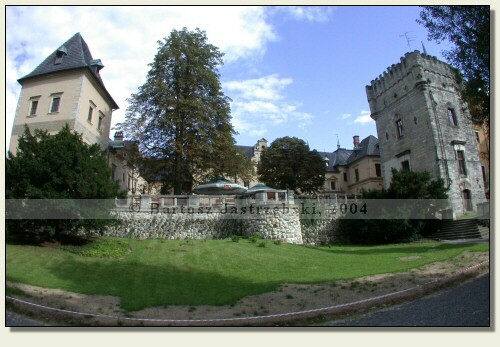 After the war the castle housed numerous national institutions, which contributed to the devastation of the building. 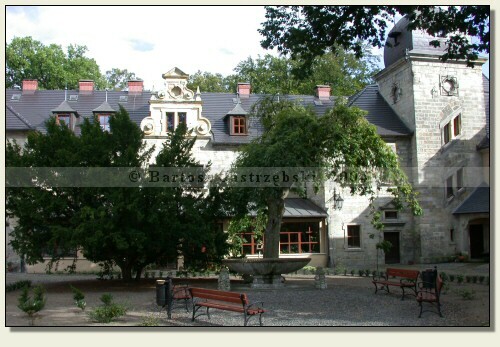 In the 90’s of the XXth cent., the palace was bought by the private person and at present houses the hotel. In the park area there is a relic of the cemetery for the saddle horses and racehorses, and earlier there was also the cemetery for dogs.